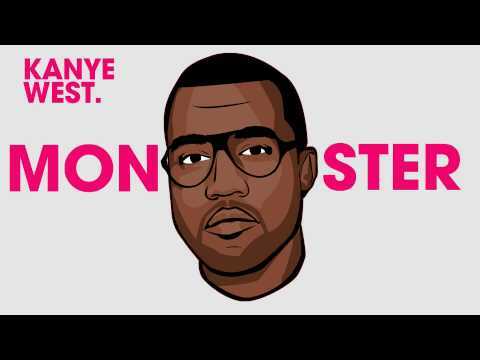 Kanye West: Monster Ft. Everyone In Rap And… Bon Iver? I’ve been mad slow on my music tip these past few days with packing for school and what not. But here’s the newest track from the busy Kanye West. “Monster” features Jay-Z, Rick Ross, Nicki Minaj and Bon Iver. I’ve only listened to it a few times, but it’s pretty good and Kanye continues to impress, garnering more hype for his next album slated to drop in September. Also, Nicki Minaj straight up murders this track.